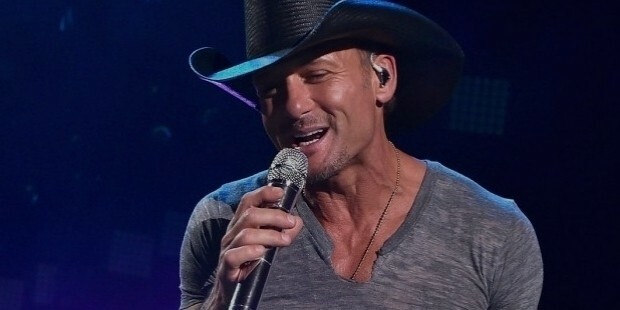 Tim McGraw is one of the most popular country singers in the world. Hailing from America, his singles and albums regularly make a top place in different music charts of the world. He has been a 3 times Grammy award winner for Vocal Collaboration, Best Male Country Vocal Performance, and Country Vocal Collaboration. Some of the hit songs given by Tim include ‘Don’t take the girl’, ‘Indian outlaw’, ‘Live like you were dying’, ‘I like it, I love it’, etc. 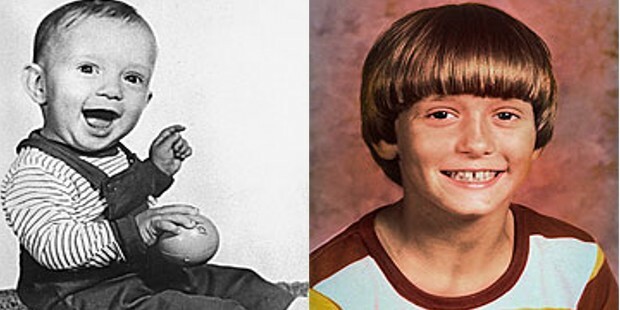 Tim is the illegitimate son of baseball player Tug McGraw and Betty Dogastino, a waitress. His mother raised him alone till 7 years of age, and then married Horace Smith. During his childhood, Tim loved playing sports, especially baseball, but in college years, he started playing guitar, and performed exceptionally well. In 1989, he headed to Nashville to pursue a career in music. Tim starting performing in local bands of Jacksonville to get some tips. He sent a demo copy to Curb Records, and grabbed a recording contract. 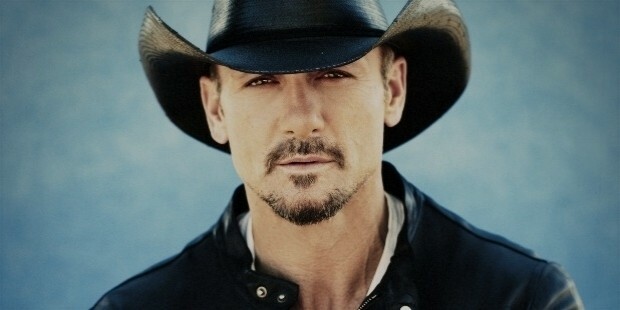 His first album, Tim McGraw, was released in 1992, which did not bring him much public attention. His luck started following him with his second album ‘Not a Moment too Soon’ released in 1994. This was followed by ‘All I Want’ in 1995, ‘Everywhere’ in 1997 and ‘A Place in the Sun’ in 1999. Other notable albums released by him include ‘Greatest Hits’, ‘Set This Circus Down’, ‘Tim McGraw and the Dancehall Doctors’, ‘Live Like You Were Dying’, ‘Two Lanes of Freedom’ and ‘Love Story and Sundown Heaven Town’. Tim’s collaboration with Faith Hill, who is also his wife, has given some of the biggest hit numbers to the country music industry. He has also teamed up with Byron Gallimore to produce records and release albums. His acting career started in 1997 when he appeared in a Jeff Foxworthy Show episode. He has also made appearances in ‘Black Cloud’, ‘Flicka’, ‘The Kingdom’, ‘Four Christmases’, ‘Dirty Girl’, and ‘The Blind Side’. 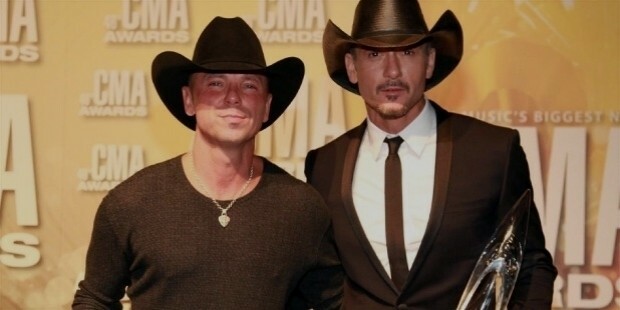 In addition to the three Grammy awards for Vocal Collaboration, Best Male Country Vocal Performance, and Country Vocal Collaboration, Tim McGraw has also won Album of the Year award from American Music Awards in 2005 for ‘Live Like You Were Dying’. He has also won the Country Male Artist award from Radio Music Awards in 2004, Country Music Icon title from People's Choice Awards in 2014, and many more. Tim McGraw married Faith Hill, another celebrated country star, in 1996. They have three daughters, Gracie, Audrey and Maggie. Tim also owns a single engine Cirrus SR22, and holds a private pilot license too. 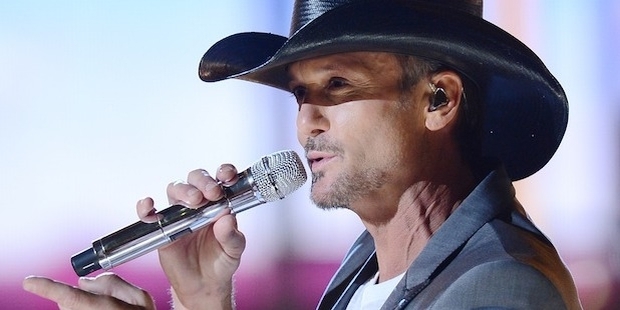 McGraw has a strong appeal on stage, which has led to his album sales worth millions. With his massive talent and collaboration with a loving and brilliant wife, he continues to score hits.